Cricut Access™ is better than ever. Unlimited choices. Jaw‑dropping benefits. 75,000+ images. Hundreds of fonts. An ever‑growing collection of ready‑to‑make projects. And deep, exclusive discounts on everything Cricut. It’s all yours for the taking, but only with a Cricut Access plan. Fast-track your creativity and save! Unlimited access on 1000s of images, fonts, and projects. The more you make, the more you save. Exclusive deals on licensed artwork. 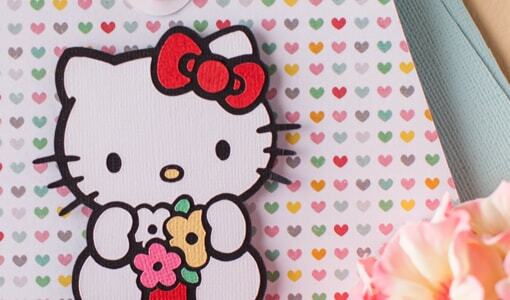 Discounts on designs and projects from Sanrio®, Marvel®, Simplicity®, and more. Yes, on everything sold on cricut.com, including machines and all of our latest and greatest. There’s a perfect plan for everyone. 10% discount off the current price applies to physical products available on cricut.com, including all Cricut smart cutting machines, machine supplies (mats, blades, etc), cartridges, accessories, materials, Cricut EasyPress, and Cricut storage. Discounts on licensed premium content vary by licensor. Maximum 50% discount for Cricut Access Premium members not available for images, fonts, or cartridges from the following licensors: Sesame Workshop™, Sanrio®, Hello Kitty®, Boy Scouts of America®, Anna Griffin®, Lia Griffith™, and Simplicity®. Discounts cannot be combined with other deals, promotions, or promotion codes (including Cricut Circle promotions). Discounts cannot be used on iOS or Android™ in-app purchases. 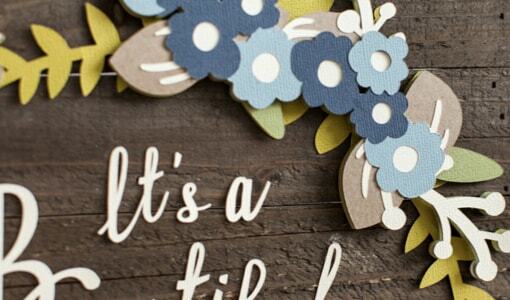 Cricut® reserves the right to modify the terms of this discount offer at any time. How do I know if Cricut Access is a good deal for me? Save on Cricut premium designs. For the price of just a few individual images or fonts, a month of Cricut Access Standard or Premium lets you cut thousands of premium images, fonts, and ready‑to‑make projects in the Cricut Library without limits. Save on licensed designs. If you’re a fan of brands like Simplicity, Marvel, Anna Griffin, or Hello Kitty, Cricut Access makes their distinctive designs even more affordable. Cricut Access Standard and Premium subscribers save between 10‑50% on purchases of all licensed images, fonts, ready‑to‑make projects, and digital patterns (exact discount varies depending on the licensor). Save on Cricut products. Need a new machine? Looking for supplies for your next project? Need a tote to take your show on the road? Whatever Cricut product you desire, with a Cricut Access Standard or Premium plan, you get an extra 10% off at shop.cricut.com. With Cricut Access, the more you make, the more you save ... and those savings add up quickly. Customers tell us that they easily make up the cost of a subscription with the money they save. And they love the freedom of having so many options every time they sit down to design and create a project. What kinds of exclusive content comes with a Cricut Access subscription? Cricut Access offers hundreds of exclusive fonts and images that are only available with a subscription, and cannot be purchased individually or in sets. These include some of our most beautiful and distinctive designs. So Cricut Access subscribers have exclusive access to content that makes their projects truly stand out. Can I purchase Cricut Access if I’m located outside of the US/CA? At this time Cricut Access is only available for US, CA, and UK customers. 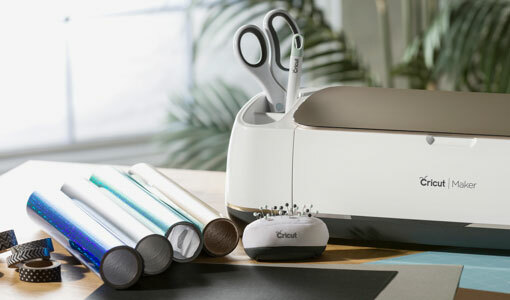 If you’re located in the UK, Cricut Access can be purchased in Design Space.